Here’s a preview of 4 covers from Lola XOXO: Wasteland Madam #1, an all-new miniseries by writer Vince Hernandez & artist Siya Oum, on sale April 8th, 2015 from Aspen Comics. 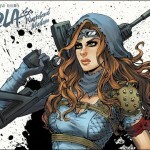 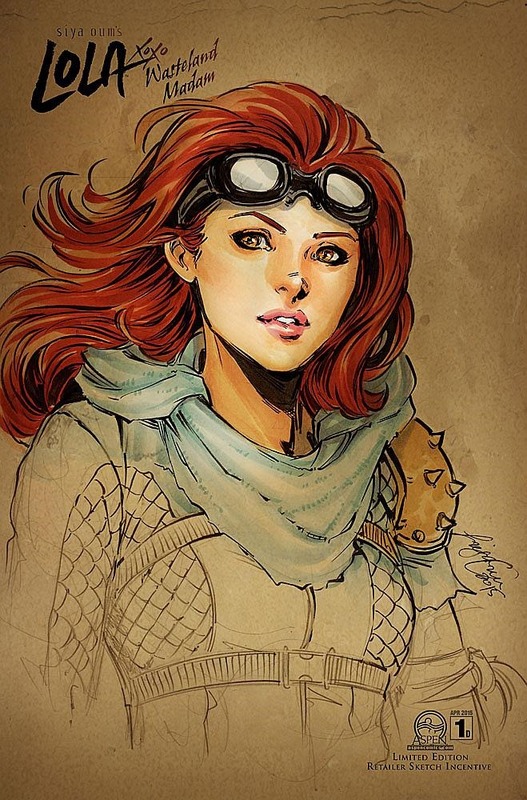 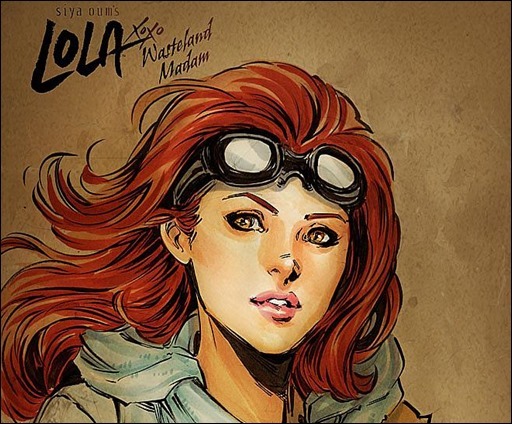 Hot on the heels of Aspen’s hit series Lola XOXO comes Lola XOXO: Wasteland Madam, an all-new mini-series that takes place in the familiar Wasteland written by Vince Hernandez (Fathom: Kiani) with art by Lola XOXO series creator Siya Oum. 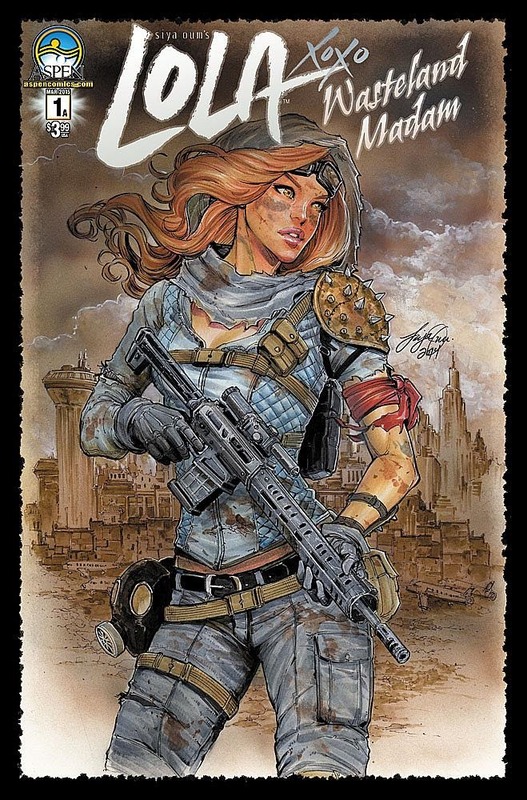 Once a woman with a promising future and the love of her life by her side, the “Wasteland Madam” evolved into a ruthless leader following the nuclear holocaust that destroyed the city of Chicago. 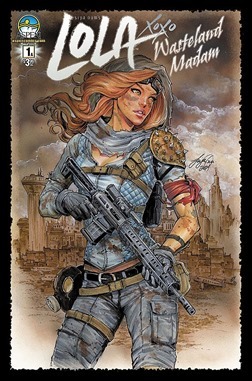 She’s now responsible for protecting a loyal band of survivors from the threat of annihilation, but that’s easier said than done in the wild Wasteland, where enemies are everywhere the law of the land is enforced by blood. 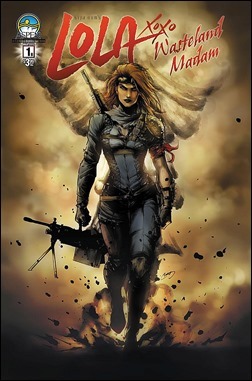 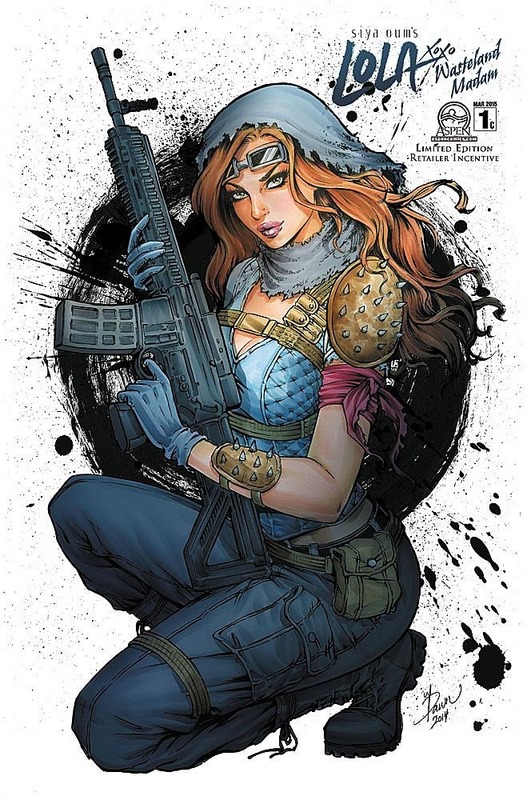 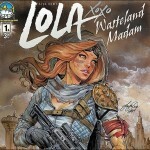 Lola XOXO: Wasteland Madam will hit stores on April 8th with two direct edition covers, the first by Oum and the second by Lori “Cross” Hanson (Executive Assistant: Assassins), as well as two retailer incentive variants by Oum and Dawn McTeigue and a blank sketch cover.